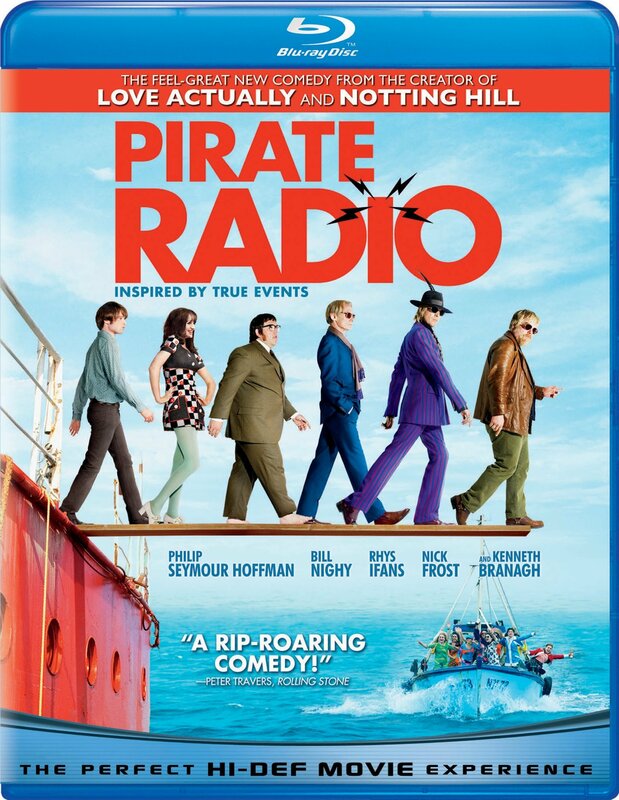 Brief Synopsis – The story of a pirate radio station anchored off the coast of England during the 60’s and how the government tried to stop them from broadcasting. My Take on it – This is yet another film that I hadn’t really heard of beforehand and was extremely surprised at how much I enjoyed it. Richard Curtis has brought us so many entertaining films as Director and this is another one to add to his list of successes. The soundtrack used for the film is absolutely amazing and it helps keep things so very entertaining as the film moves along at a great pace. The characters are superbly written and despite their eccentricities, each of the characters are fun to watch because you really never know what any of them will do next. Each have a unique personality and they manage to spend a bit of time on each so we can try and understand who they all are. The script is filled with so much fun and laughter that it really is hard not to get caught up in it all. The cast is superb and is filled with so many familiar faces yet due to the way they all play their characters so well, it’s hard to actually put a name to most of the familiar faces. They do a wonderful job of keeping things entertaining the whole way through. Bottom Line – This film has an amazing soundtrack which helps keep things so entertaining the entire time. The characters are all fun to watch because they are all eccentric in their own ways and have unique personalities. The script is filled with so much fun that it’s hard to not get caught up in it all. Another hit by Curtis that shows he hasn’t lost his touch. Amazing cast helps keep things going the whole way through. Recommended! Interestingly in the UK this was called “The Boat that Rocked”.